This series of faces was designed initially by Morris Fuller Benton, circa 1900. 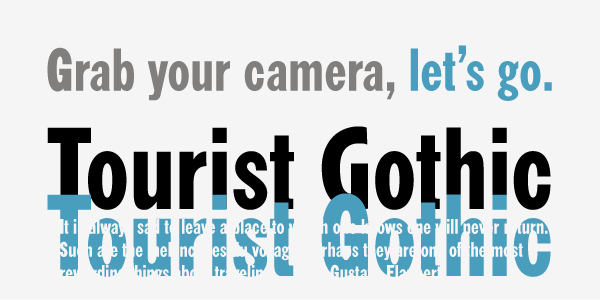 The design is a refinement of Taylor Gothic from 1897. 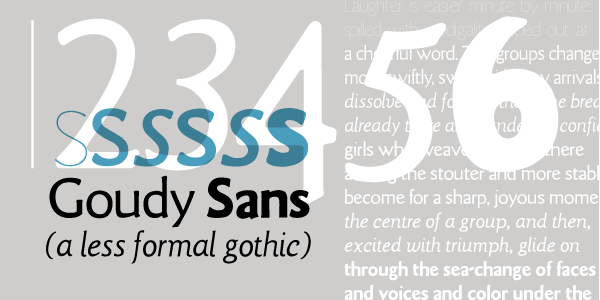 It features a sans serif thick and thin design with angular stems. 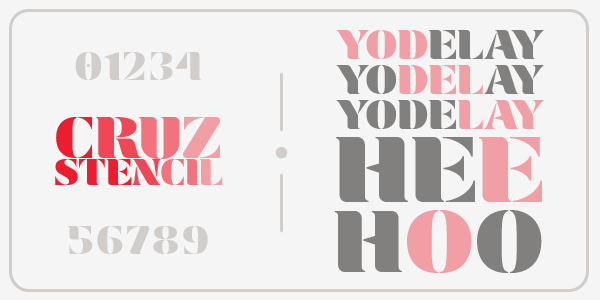 Pre-dating art deco, this design feels quaint, yet it still has a touch of modernism. 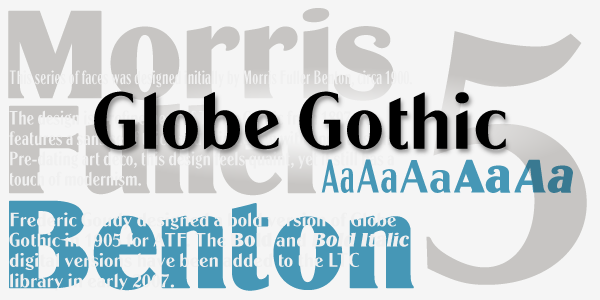 Frederic Goudy designed a bold version of Globe Gothic in 1905 for ATF. 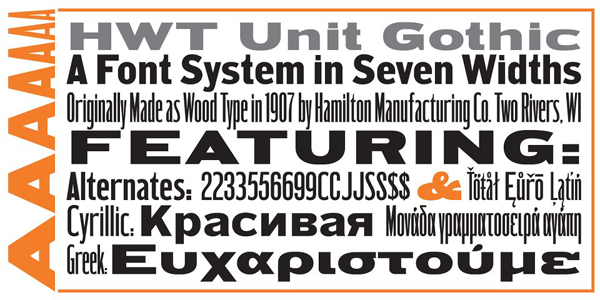 The Bold and Bold Italic digital versions have been added to the LTC library in early 2007.